One day in the future we'll probably all use tiny wireless Bluetooth earbuds, but until that day arrives we're stuck with regular old earbuds and the tangled wires that comes with them. Or are we? 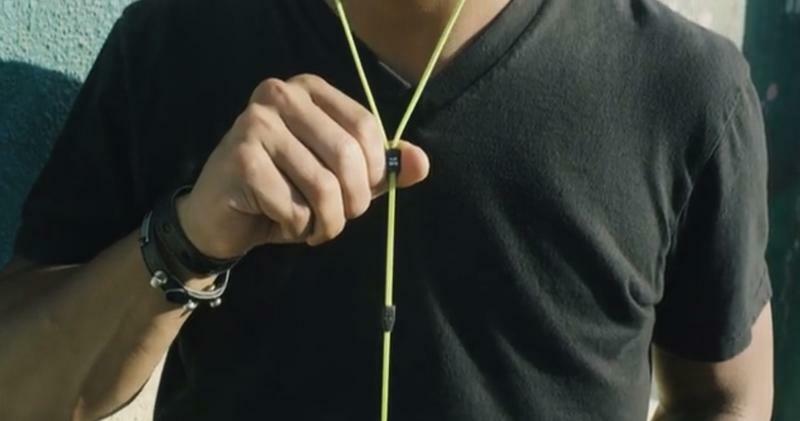 A new Kickstarter campaign hopes to put an end to tangled earbuds once and for all with a new zipper-inspired design. 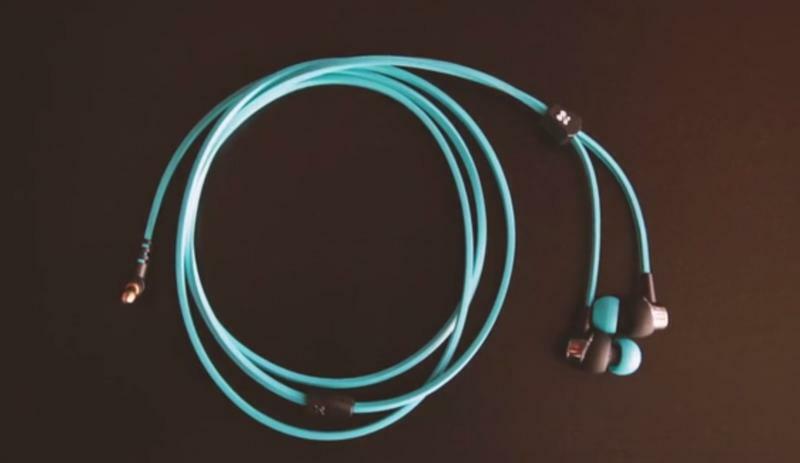 Based in California, Zipbuds already offers a number of earbud models that use a zipper design to lock-in your wires when you're not using them. Now the company is back with an updated set of earbuds called Slide that hides all that technology behind a simple sleek design. 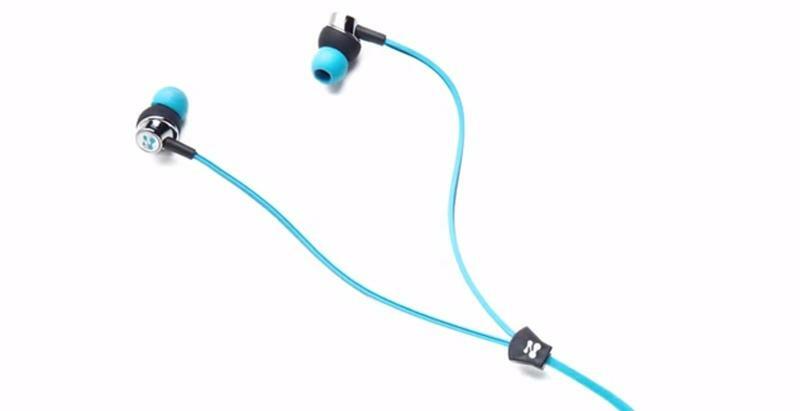 Zipbuds is hoping to raise $50,000 on Kickstarter to fund the new project and is offering its new earbuds at a pretty nice discount. Slide uses a ridge and valley setup that seamlessly locks into place as you push up the slide. 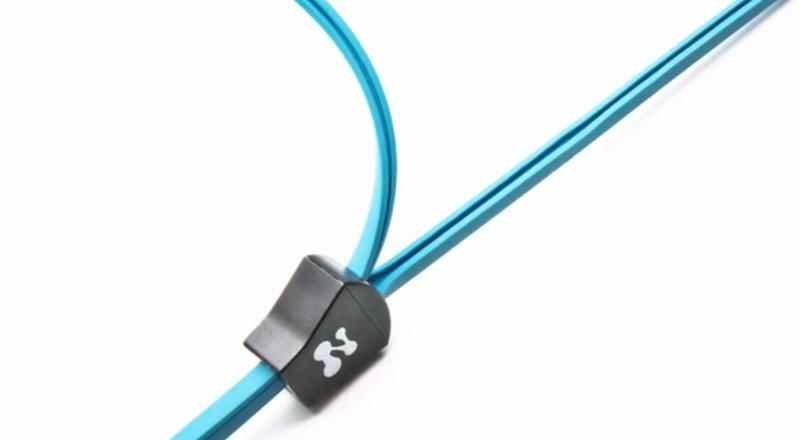 At the bottom you'll find a standard 3.5mm jack that should work on pretty much any smartphone, tablet, computer or media player, and features a slightly angled design that puts less pressure on the plug. 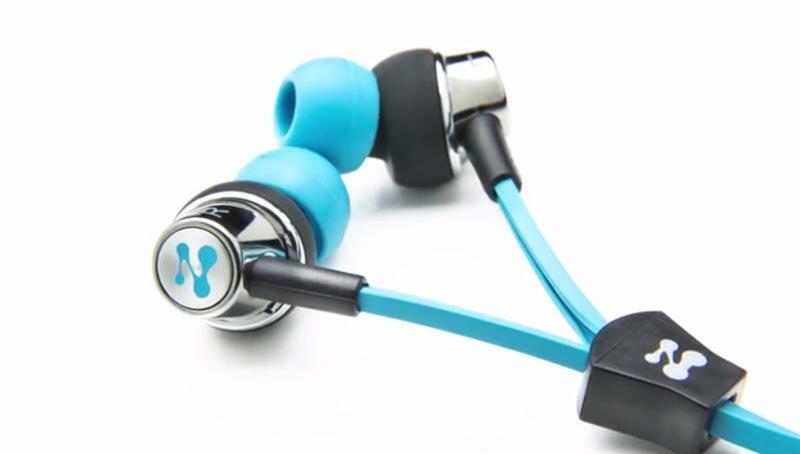 The earbuds themselves are built at an angle as well for added comfort and a more secure grip. Slide also comes with a built in microphone and remote that lets you answer calls, end a call, activate voice controls and control your music, though the one-button design means you can't change the volume without actually grabbing your smartphone. The company's best early bird deals are already spoken for, but you can still grab Slide for as little as $29, or $39 if you want it to come with that mic and remote. Both models are available black, blue or yellow and are expected to ship by the end of 2014. There's also a special glow-in-the-dark version of Slide available on Kickstarter for $50, which ships in January 2015 with a built-in microphone and button. There's always some risk ordering a product on Kickstarter, and it's possible production could be delayed for any number of reasons. 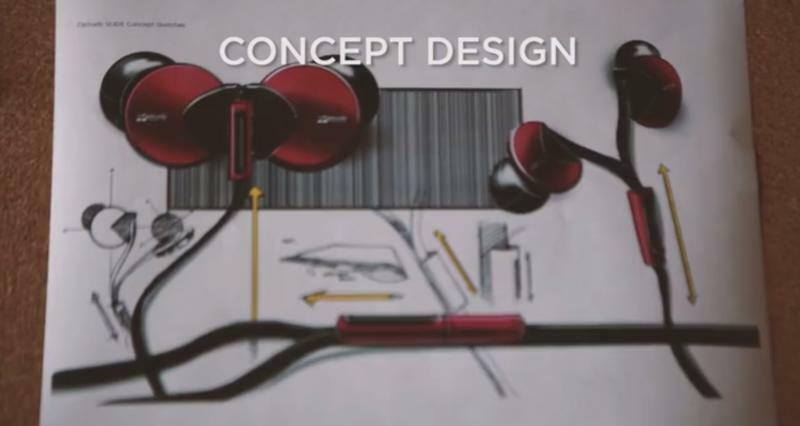 But the company behind Slide has been making earbuds for a while now, and says it plans to work with the same manufacturers and suppliers it has in the past. Slide itself also comes with a year-long warranty, so there's no need to worry you might end up stuck with defective set of earbuds. Slide may not be the Bluetooth future we're hoping for, but in the meantime it's a pretty elegant solution to one of the most annoying first-world problems we're facing today. Considering how much Apple charges for a set of its tangle-prone EarPods it can't hurt spend that money on a product that promises to simplify your life instead.